Fantastic 3/1.5 move-in ready block home. Built in 1986 with NEW A/C and water heater in 2018! 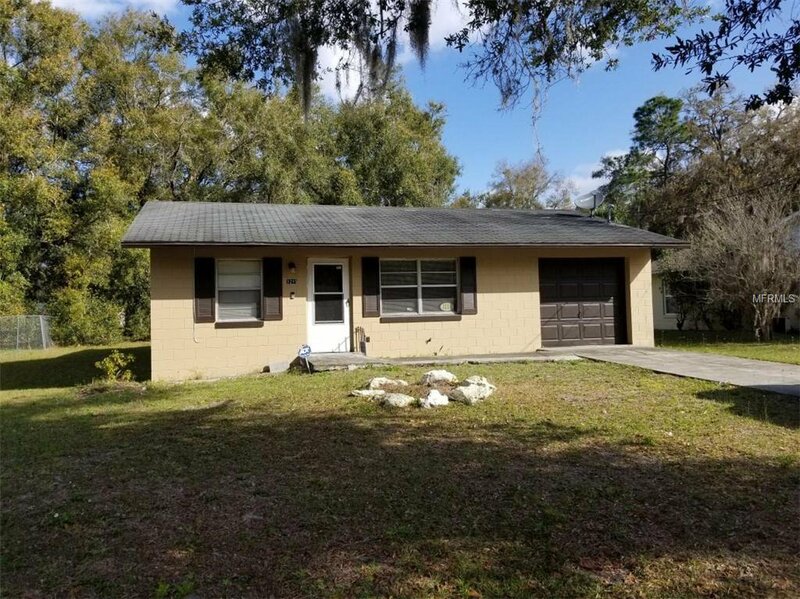 Centrally located near Downtown Eustis, Ferran Park, restaurants and shopping. Listing courtesy of FLATFEE.COM. Selling Office: ROBERT SLACK FINE HOMES.